Nonviolence Incorporation released a statement to condemn China’s brutal crackdowns on Uighur Muslim minority. This statement reads: “The Nonviolence Incorporation has received credible evidence that the Chinese government cracks down on millions of Muslims of Igor ethnicity by intimidation and exerting pressure on them. Hereby, we demand the UN to put restrictions on the Chinese government as a means to relieve pressures against the Muslim minority in this country. Reports have indicated that the Chinese government has denied its Muslim minority from basic human rights and imprisoned more than one million people on arbitrary charges. 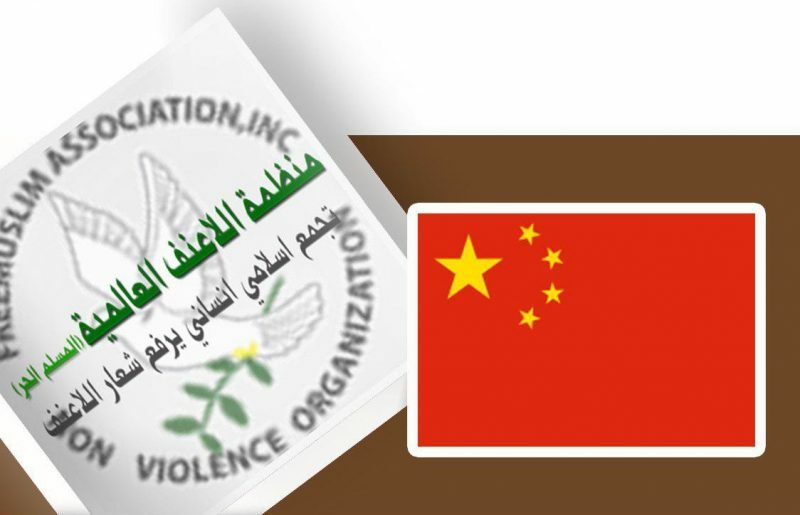 The Nonviolence Incorporation requests the human rights foundations and the UN to investigate the case of Uighur Muslims who have been living under persecution for many decades now.